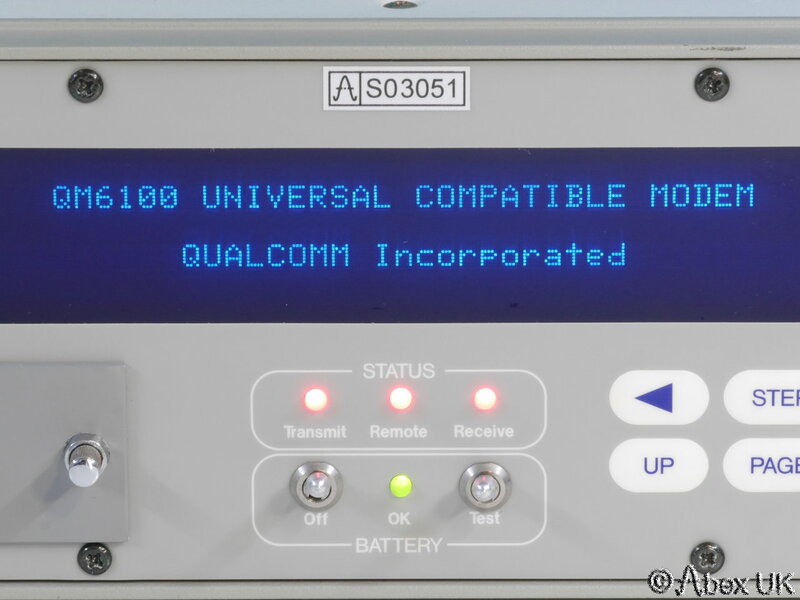 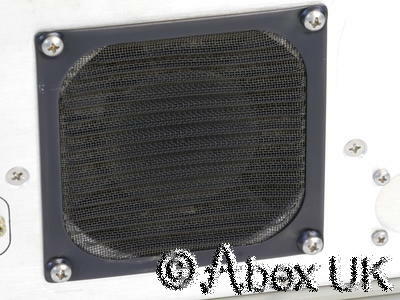 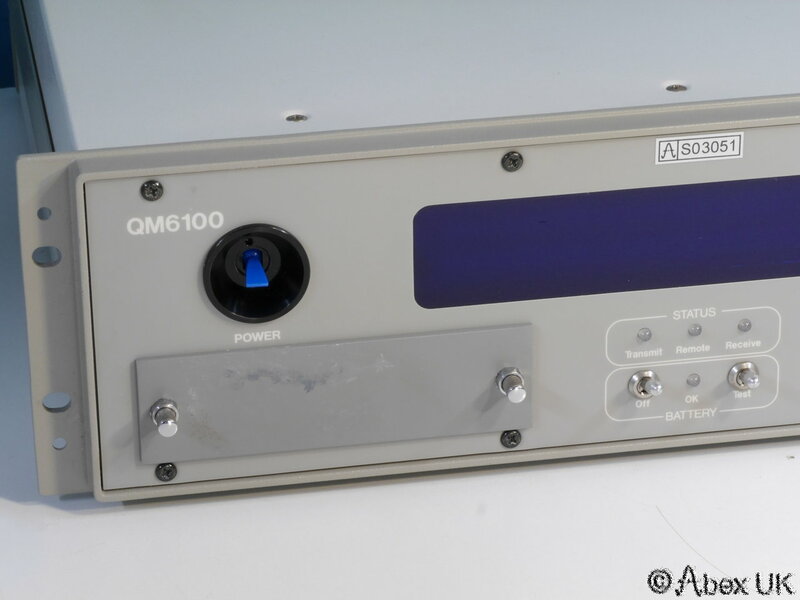 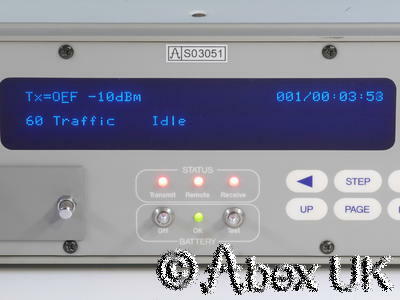 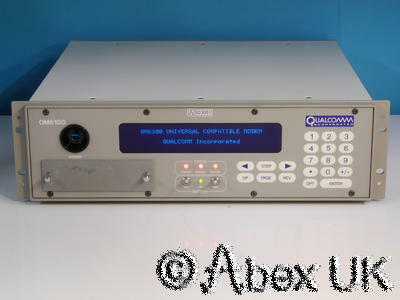 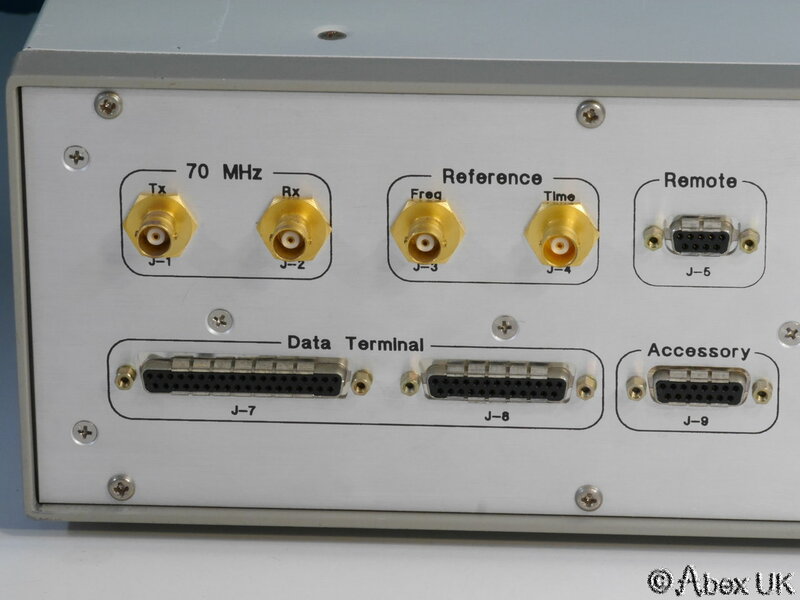 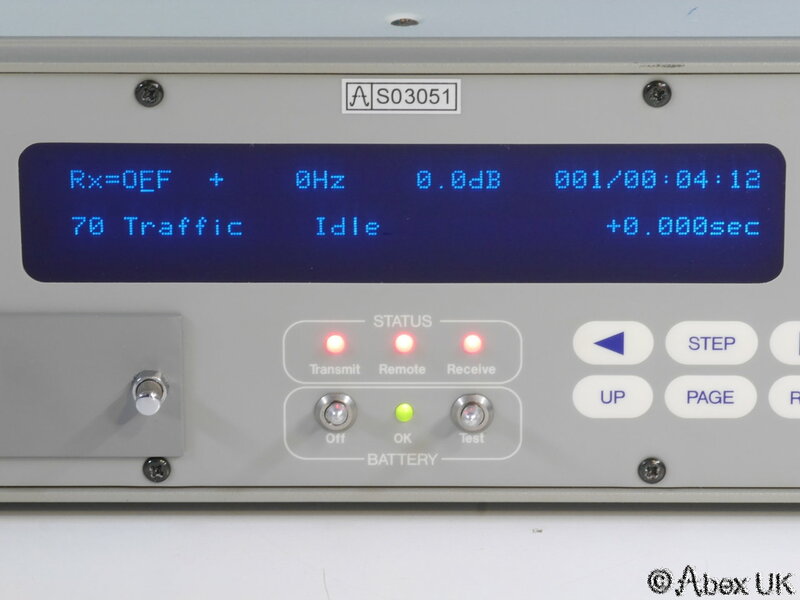 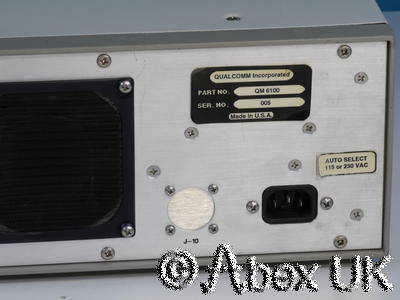 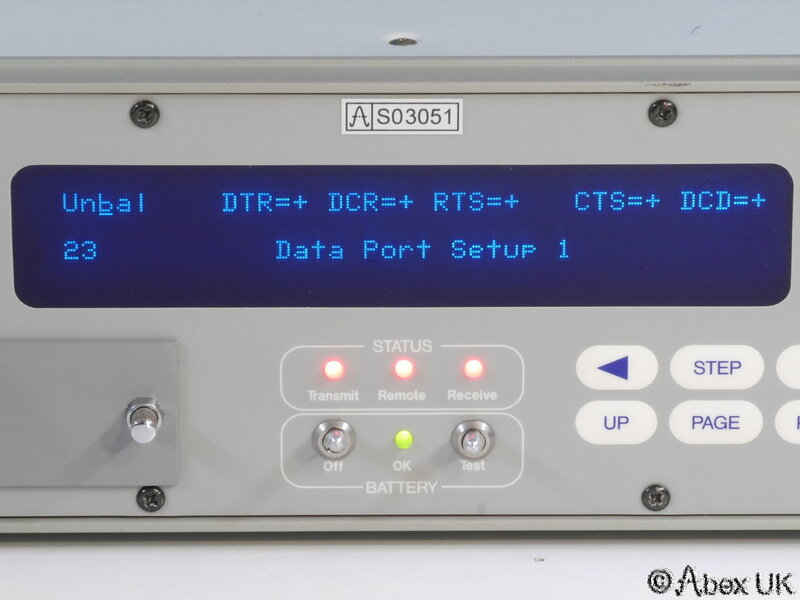 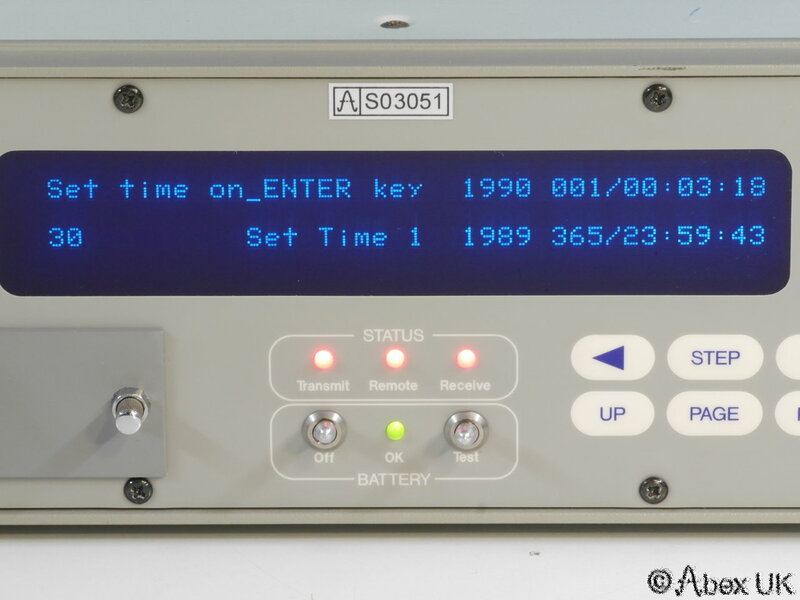 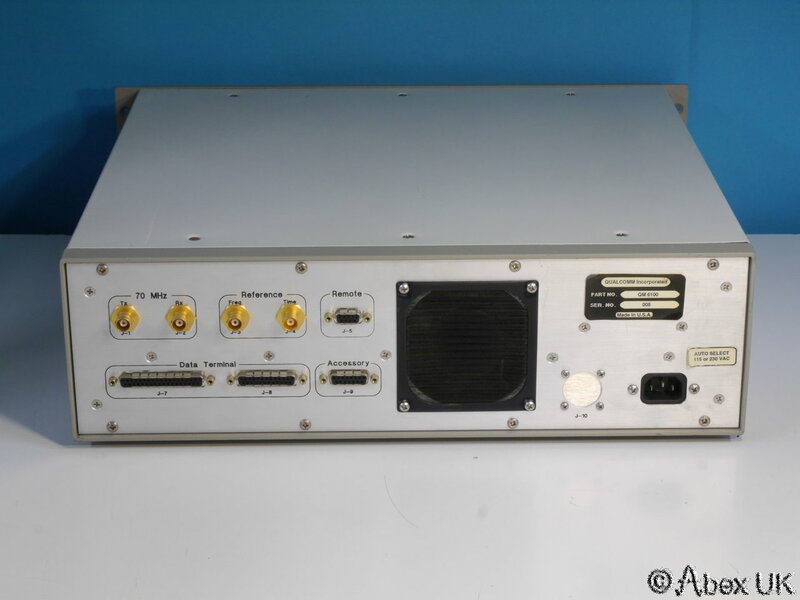 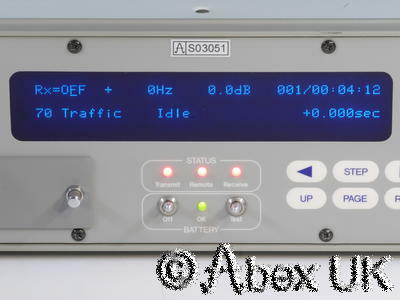 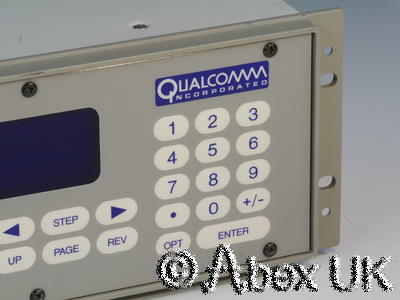 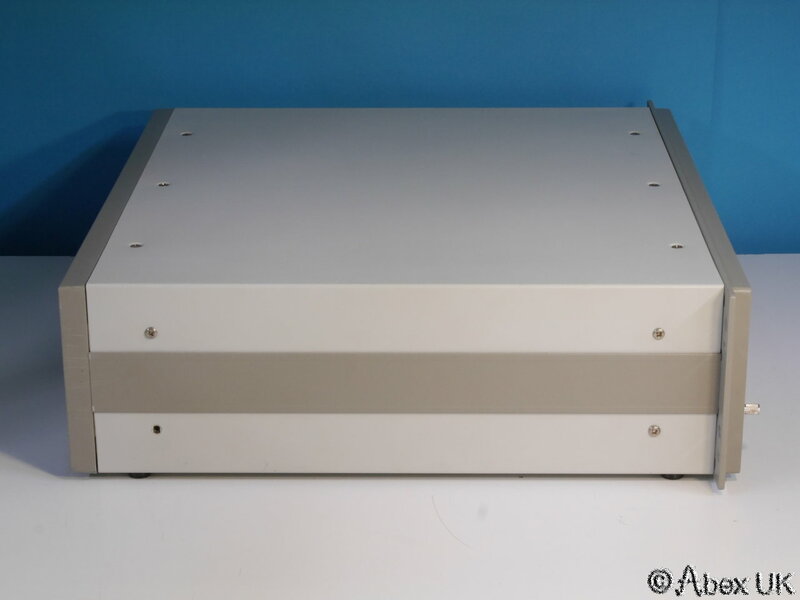 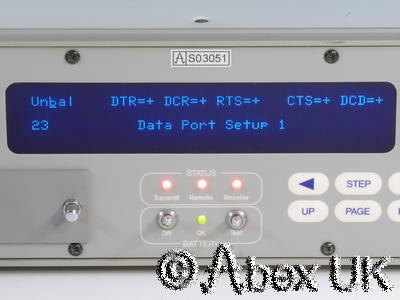 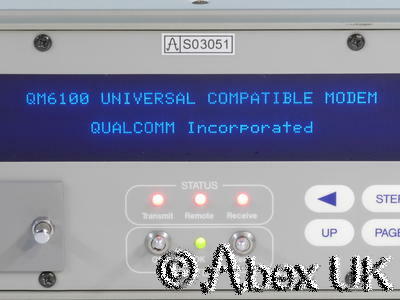 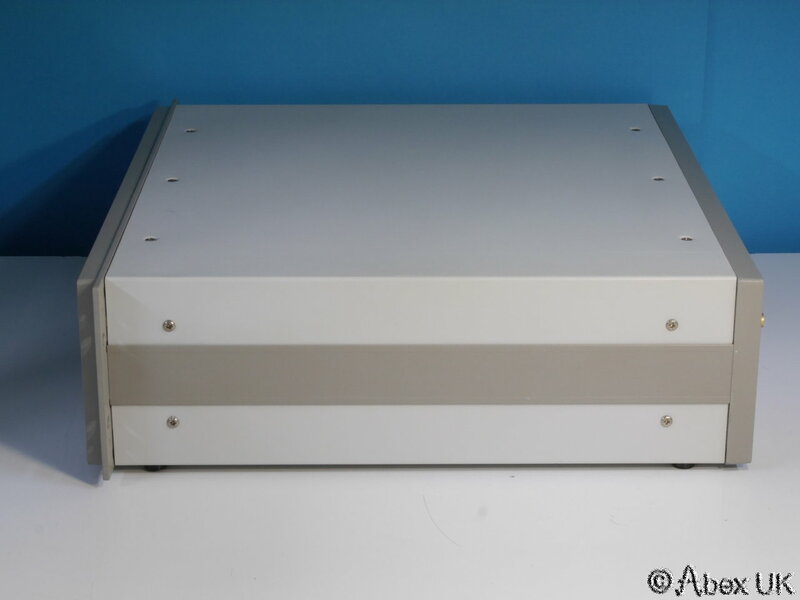 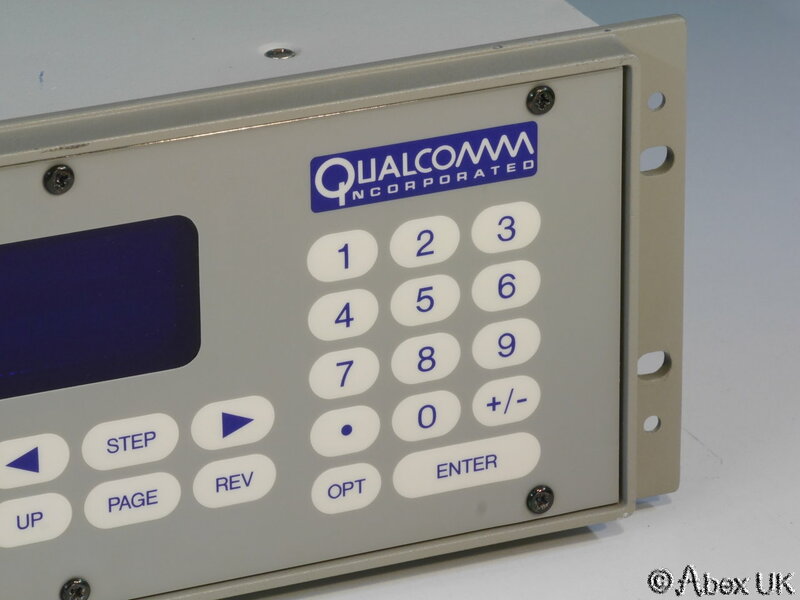 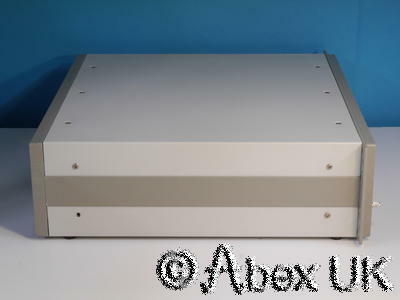 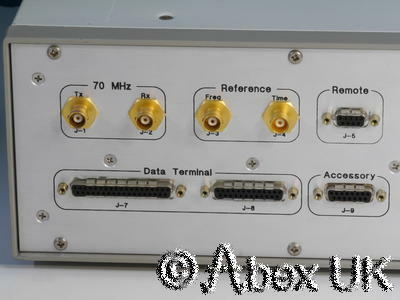 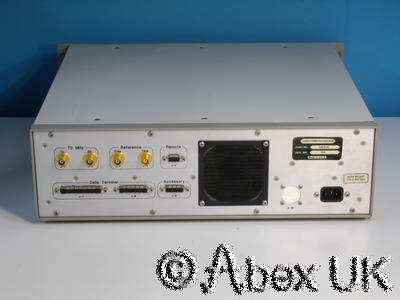 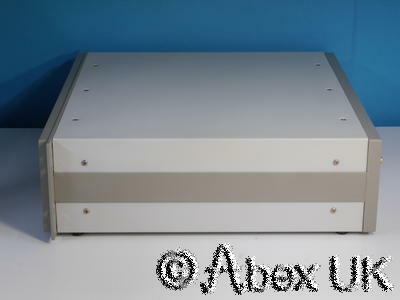 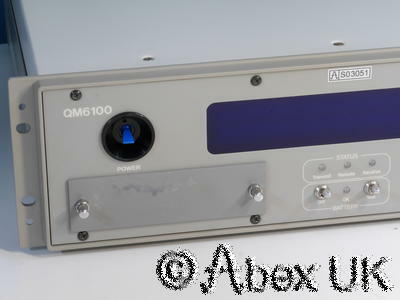 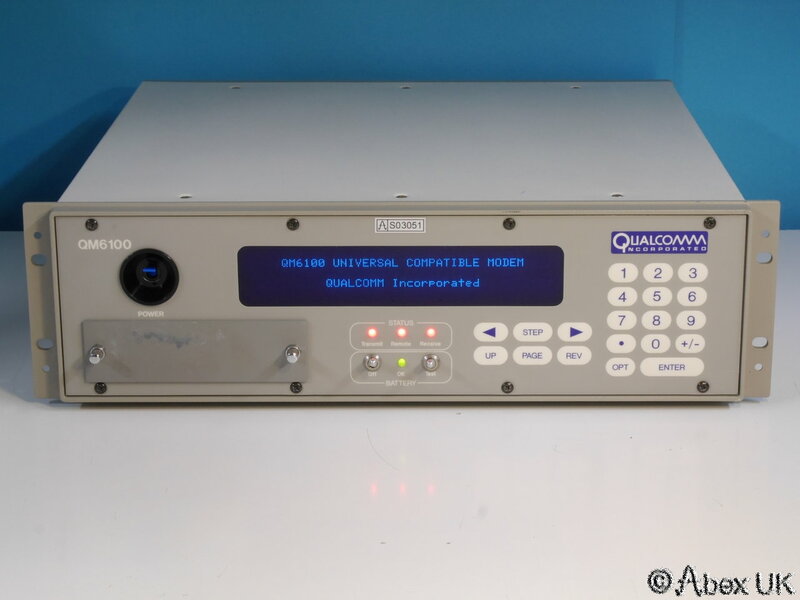 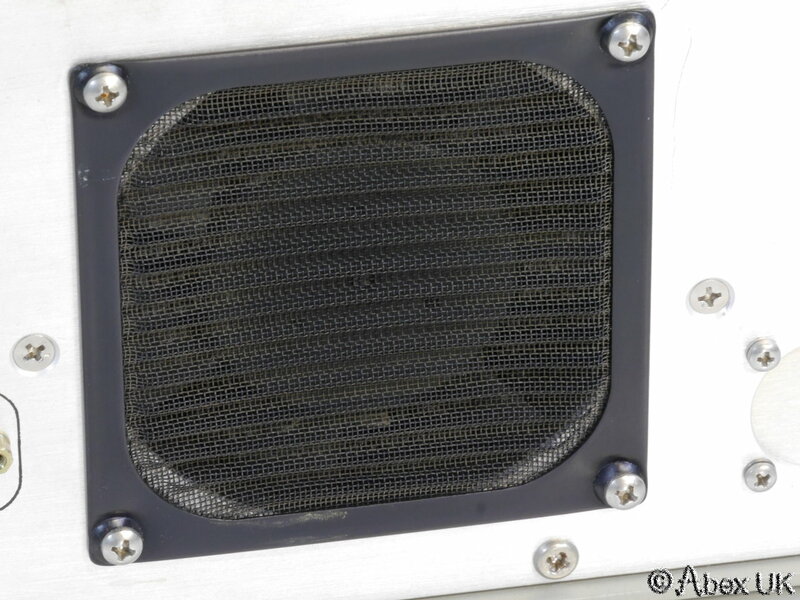 This item is a Qualcomm QM6100 "Universal Campatible Modem" which is used in conjunction with RF up/down converters for satellite communications. 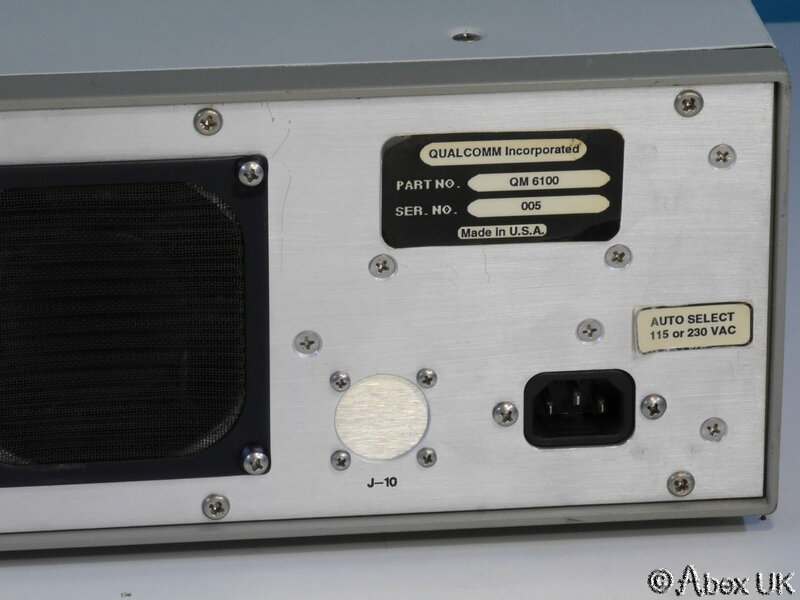 In excellent cosmetic condition except for blemished paint on the expansion port cover. 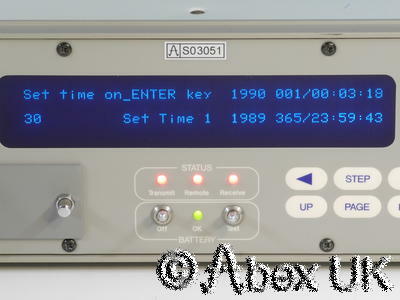 Although we are unable to fully test this item, it powers up as shown and the menus are readilly navigated using the keypad. 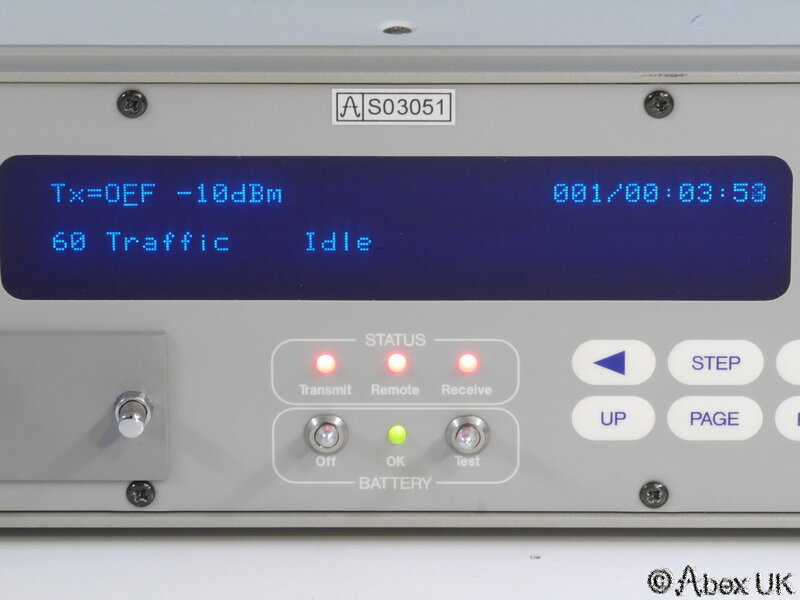 We assume it is in working order.